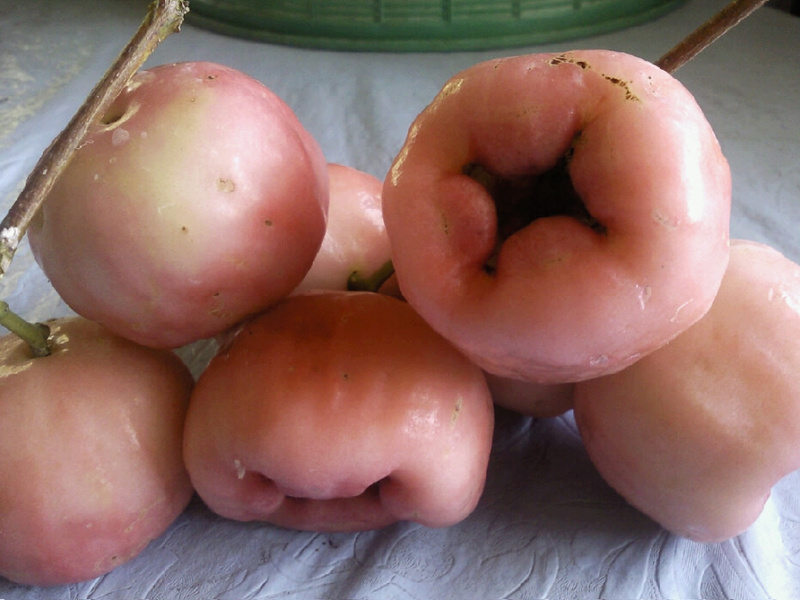 Life Is Beautiful: Philippine Fruit You'd Surely LOVE! It has been 16 years since i last saw and ate this fruit. I remember in 4th grade,we get these from the tree at the convent. 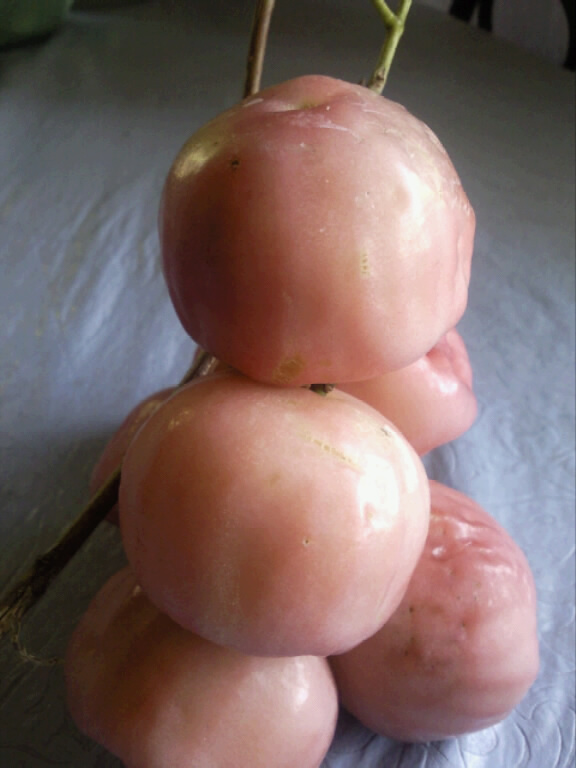 I call it Philippine apple,but of course it is not. I missed it so much! Thanks to my couz for bringing me these from their backyard. thanks for the memories. last time i had one of those was 10 years ago... if you know how it is called in english, id be delighted to know. @jojo, i'd research on that, hehe, i don't know the english term as well.